Founder of Pixel Creation. 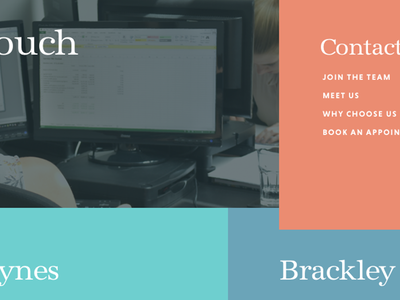 Love designing and building websites for some really great clients using the latest CSS3, HTML5 and Media Query technologies. 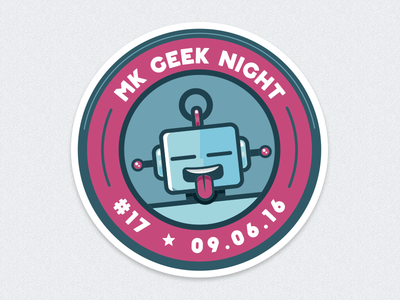 MK Geek Night #18 – Entrance Sticker — MASSIVE thanks to @andytsbcreative for his help on this. 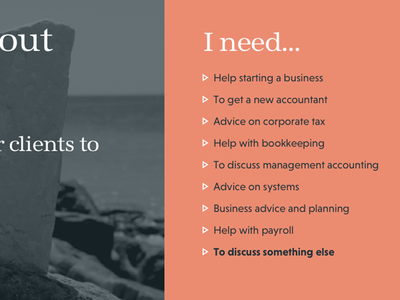 Homepage concept for Accountants & Business Advisors — Been working with a local Accountancy and Business Advice company to design their new website. 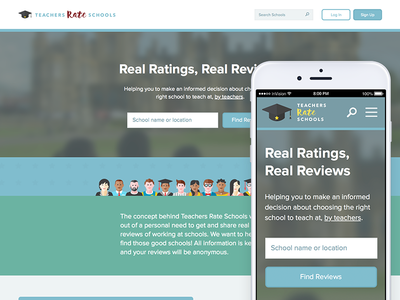 Here's one of the early concepts for the homepage. Full version here. 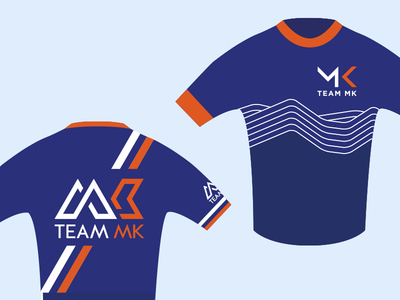 Team MK Cycling Club - new kit concepts — Working on various ideas for our cycling and triathlon club and race kits. Checkout more of my ideas and bigger pixels here. 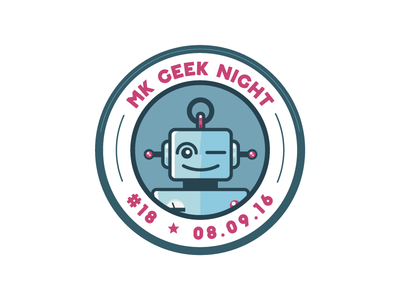 Team MK Cycling Club - a logo concept — Another logo design for my cycling club. Think I'm getting closer with this one. 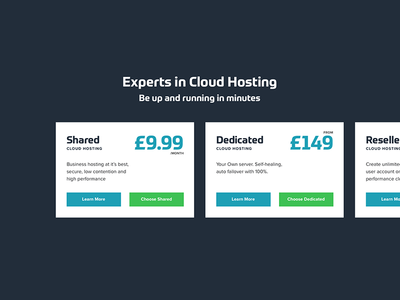 Snippet from a hosting package selection (WIP) — Just showing a snippet from a hosting package selection on a new client website I'm working on. The 3rd option is partially off-screen to give priority to the other two options. Team MK Cycling Club - a logo concept — Working on some concepts for re-branding my local cycling club. Feedback welcome. 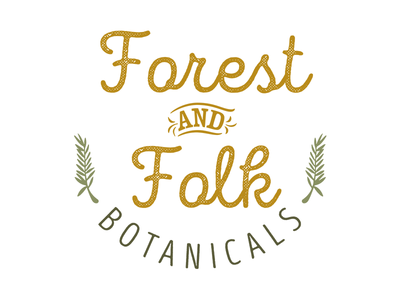 Forest and Folk Botanicals - logo concept — I'm helping a friend with some branding for her new natural, homemade skincare products and botanicals. 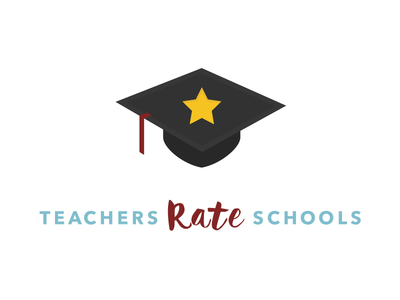 Feedback welcome! 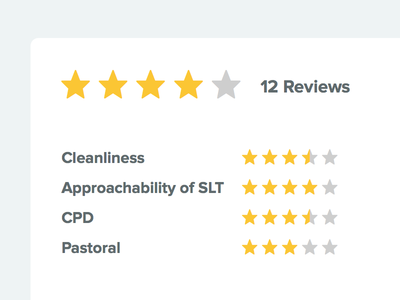 Interactive review page snippet — A snippet from a users review page. 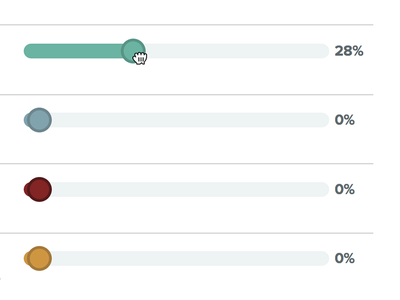 For some items the user will be able to drag a slider to mark their answers in a percentage format. New responsive homepage layout — A quick snippet from a new client website I'm working on. More soon! 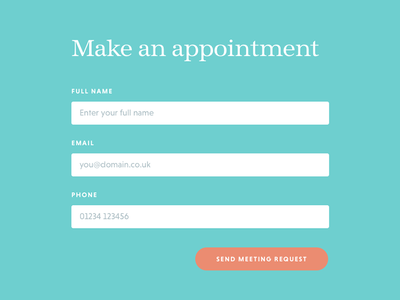 Hair Salon website – home and other page designs — Currently working on a local hair salon's website re-design and build. 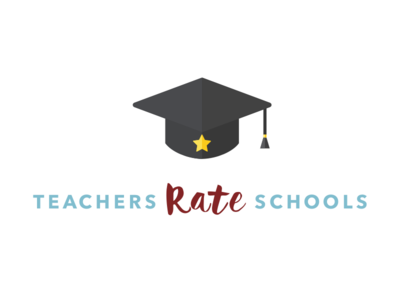 This is an updated version after client feedback, plus some content page layouts. 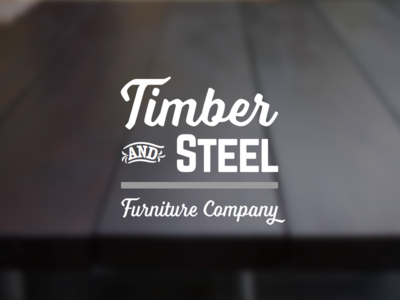 Timber & Steel — A logo I'm working on. 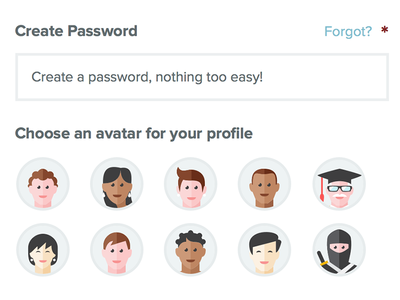 I'd love the good people of Dribbble's feedback. 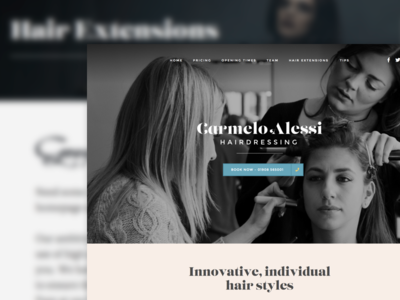 A potential homepage layout for Carmelo Alessi Hairdressing — A potential homepage layout for Carmelo Alessi Hairdressing. Full pixels here! 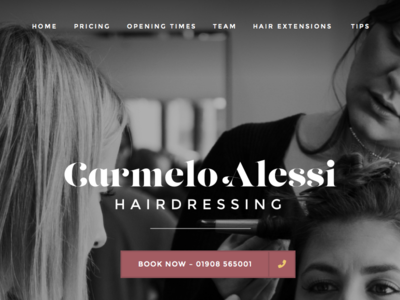 A quick logo for an old client – Carmelo Alessi Hairdressing — Working on a website refresh for an old client and they were hoping for a quick logo update... boom! 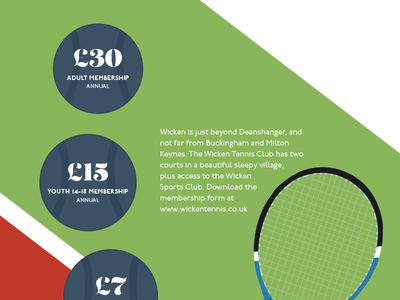 Poster for Wicken Tennis Club — A little poster I'm quickly putting together for my tennis club. Full version here. Feedback welcome! Logo concept for new brand — An alternative logo concept for a new brand. 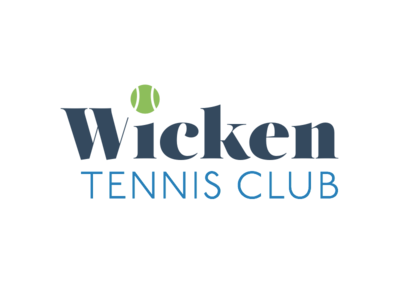 Wicken Tennis Club logo idea — I'm on the committee for the tennis club in my local village, so thought I'd produce some branding. Nothing revolutionary but I quite like the simplicity. 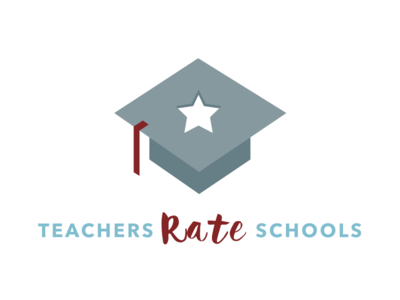 Feedback welcome. 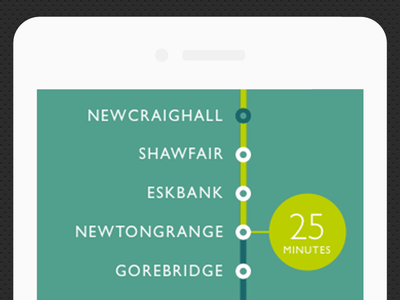 Borders Railway homepage design (mobile) – work in progress — I'm designing a new website for the Borders Railway regeneration project, following some strategy and approved wireframes. This version is of the homepage, for mobile devices. Full mobile pixels here.